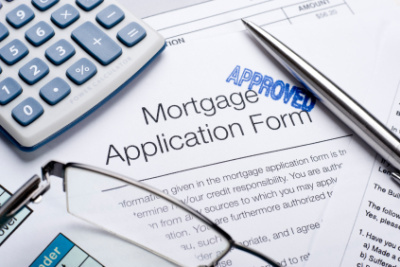 Gross mortgage lending reached £20bn in September 2015 the Council of Mortgage Lenders has estimated. Lending rose by 2% from August, when it stood at £19.7bn, and by 12% year-on-year from £17.8bn in September 2014. In the third quarter lending stood at £61.4bn, 18% higher than the £52.2bn advanced in the second quarter and a 12% increase from the £55bn lent in Q3 2014. Jeremy Duncombe, Director of Legal & General Mortgage Club, said: "After a small dip over the summer, lending has picked up as we move into autumn. "At the beginning of the year lending was anticipated to reach £220bn, however as remortgaging has not increased as much as was expected, total lending for the year is now likely to be around £210bn. "This would still be an increase on lending last year, showing the market is continuing to grow. Whilst this is positive, it is important that remortgage lending continues to grow in line with other parts of the market. " David Copland, Director of TMA, added: "It could well be that we are seeing that the process of remortgaging has got harder for residential borrowers whereas it is still relatively easy for Buy-to-let landlords."